Miles of ocean views, bluffs overlooking the ocean, a third of the total space designated as open, and a wonderful climate make Laguna Niguel an ideal location for those looking for luxury homes.The sought-after Laguna Niguel luxury homes portfolio includes estates that have distant but amazing and panoramic ocean views, condominiums and town homes with ocean and nature views as well as many single-family homes with and without views, large lots, modern and traditional architecture. The Laguna Niguel Regional Park is a magnet for residents and visitors, as well as the Aliso Wood Canyon Park and trails and adds to the Laguna Niguel real estate values. Luxury Homes in Laguna Niguel include properties in the gated communities like Bear Brand and Monarch Pointe. And just to add to the luxury of the city, the St Regis Resort and Ritz Carlton Laguna Niguel are located in the Monarch Beach area of Dana Point, so for those looking for also luxury resort like amenities, Laguna Niguel luxury homes will be of close proximity to it. Read more about the Laguna Niguel Luxury Real Estate options. The city of Laguna Niguel doesn't have that many options when it comes to luxury real estate compared to its neighbor cities of Dana Point and Laguna Beach, but the ones featured here are pretty spectacular, not only due to the size and architecture of the homes but the location overlooking nature and the Pacific Ocean. A prime example of the luxury real estate in the guard gated neighborhood of Monarch Point - with homes that have panoramic ocean views and trail access. The nearby neighborhood of Ocean Ranch within Bear Brand, with ranch style homes that range in the multi million dollar market. If you would like further information on any of these Laguna Niguel Luxury Homes, including homes located close to the beach resorts ( Ritz and St Regis), or assistance regarding Laguna Niguel Luxury Real Estate and available Laguna Niguel homes for sale, please contact us. 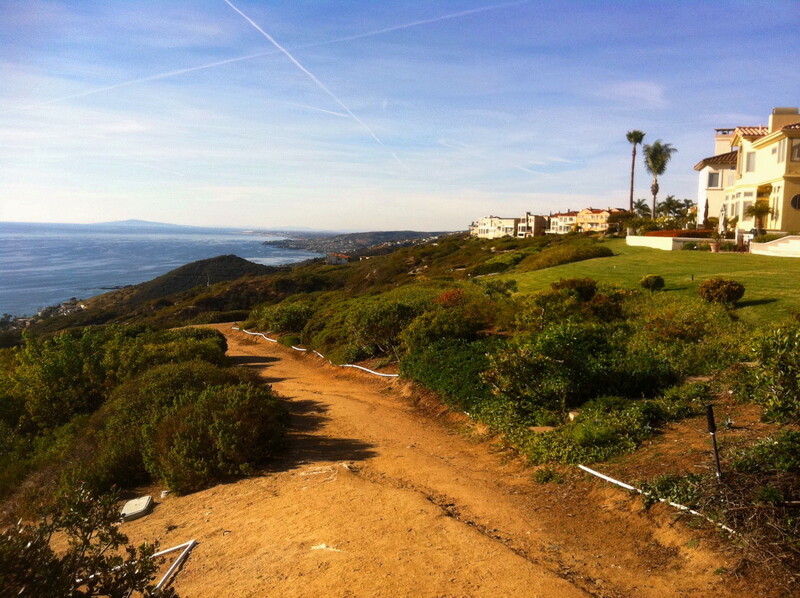 OCExecutives specializes in real estate transactions of Laguna Niguel California Luxury Homes. Contact us today to sell real estate or buy real estate in any of the Luxury Communities or for more information about any of these homes. If you would like to see a list of homes in other communities in Orange County, follow the links above, or click here for other Orange County Real Estate or Laguna Niguel Real Estate options.